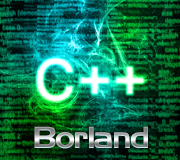 Borland Turbo C is a C + + compiler that was developed by Borland with an integrated IDE. For any Programmer the base is to study C Programming and that will Clear all the Concepts of Programming, Because C programming is the Base of every Programming Language. 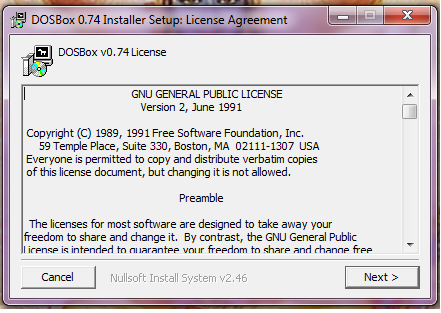 There are many other Compiler to Run C program Like Turbo C, Turbo C + + , Turbo Basic, Turbo Prolog and Turbo Pascal. You can Run your C program on any one of this Compiler. In Every College If you want to Learn Programming then they will teach you C programming and C++ because it’s a base of all Programming language. All Programming Languages are dependent on one another, they are having same Logic but syntax will Change. 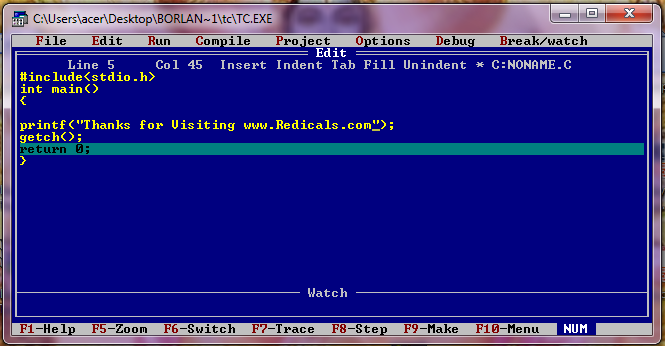 And Learning C programming is very easy Just Install Borland Turbo C compiler and Start Running your Programs. 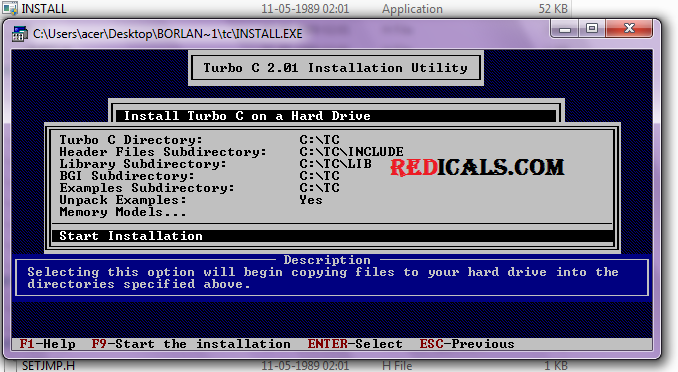 STEP 1:- Download Borland Turbo C and Extract it on your Desktop. 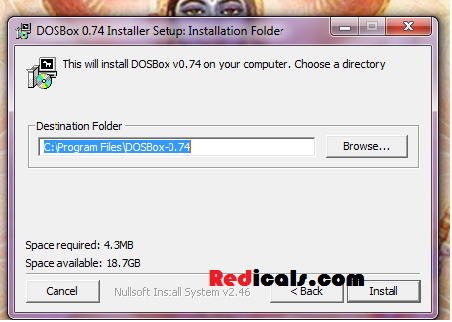 STEP 3:- Now Install DOSBox on your Computer, Just Double Click on Setup File. 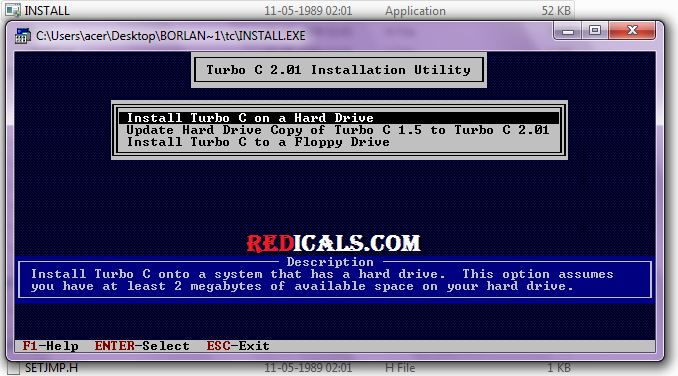 STEP 6:- It will Start Installing and after Installation open Borland Turbo C Folder from your Desktop. 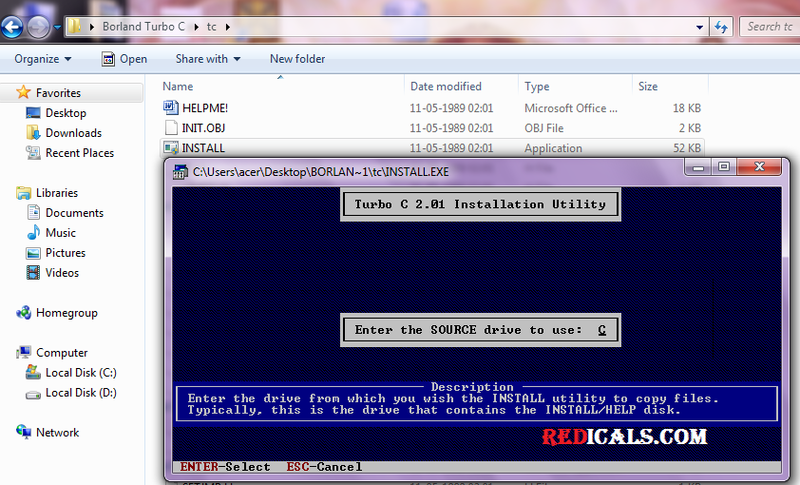 STEP 9:- Enter the Source Drive, Just Change it to C because your Turbo C Files are in C drive. 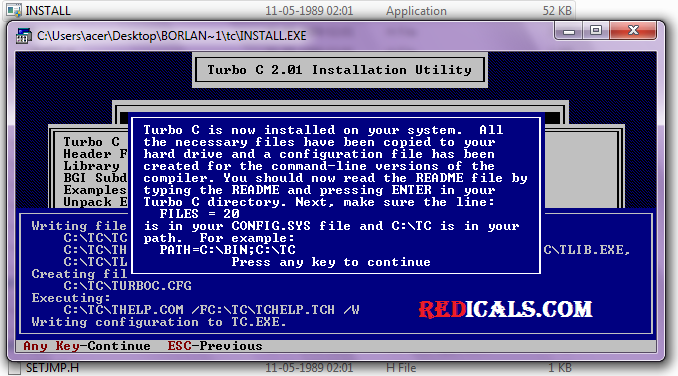 STEP 11:- Now Turbo C has been successfully Installed, Just Press any Key to Continue. 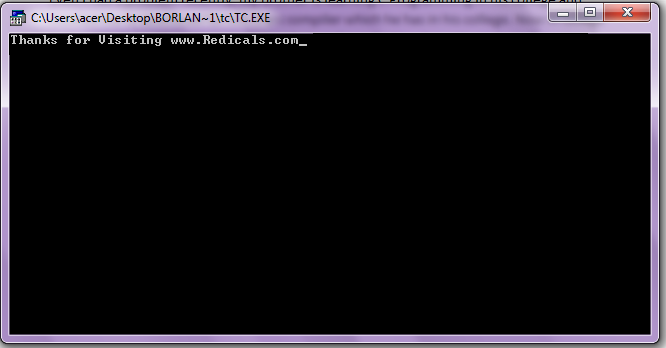 STEP 12:- Now you can Run any C program on Borland Turbo C compiler. Now Press f8 to Run and F9 to Compile the Code and you will get Output.